Air emissions regulations and reporting requirements in Western Canada are in constant evolution and can be a very confusing topic! Often there are different regulations in each Province and Federally, and with the Climate Change Initiatives in each jurisdiction, new regulations are still being developed. This article provides a high level overview of the existing and upcoming regulatory and reporting requirements for air emissions, specifically those focused around climate change, but touching on other aspects that affect the Upstream Oil and Gas (UOG) Industry as well. Developing a voluntary joint initiative on methane reduction and verification for existing facilities, and backstopping this with regulated standards that take effect in 2020, to ensure the 2025 target is met. This initiative will include Alberta industry, environmental groups and Indigenous communities. Draft Regulations are supposed to be available in 2017, with possible implementation starting in 2018. Post 2018 – will include mandatory LDAR, coordination with other jurisdictions. No methane specific policy or regulation being discussed at this time, other than to follow the Federal Government. Canada will reduce methane emissions from oil and gas operations and will include that reduction in the promised national reduction of methane by 40-45 percent (below 2012 levels) by 2025. This will be regulated under the Canadian Environmental Protection Act (1999). Proposed regulations are due in early 2017. Mandatory reporting of total GHG for facilities emitting more than 50,000 tonnes/yr CO2e. Voluntary program for smaller emitters. a. CAAQS – Canadian Ambient Air Quality Standards – These are issued under the authority of the Canadian Environmental Protection Act (1999) and cover many pollutants. Particularly of interest to the oil and gas industry are newly reduced limits on PM2.5 and Ozone. These standards are intended to be inspirational targets to drive the system. c. Provincial and Regional Air Quality Management (see other directives written above). There are news reports every day regarding climate change and government regulations and action on emissions. The terminology can get confusing. Canada and the Oil and Gas producing provinces are party to all of the following bodies that have a part to play in setting objectives for policy as well as helping develop best practices and recommendations on processes to reduce emissions. Conference of the Parties (United Nations) – COP22 was the most recent, in November 2016 in Marrakech, Morocco. This is a yearly conference. 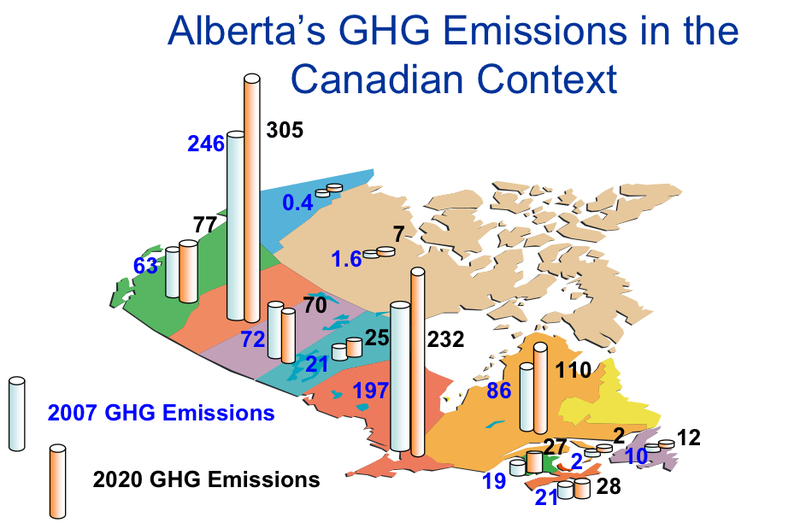 Here in Alberta (and most of Western Canada), the regulations on methane emissions are still not clear. Questions still exist on things such as: ‘How will a carbon tax on ‘Vented’ material work?’ What type of audit/verification structure will exist? As we wait to hear what federal and provincial regulations will be imposed to meet emission reduction targets, oil and gas companies can be proactive and ready with an accurate baseline of emissions through a combination of engineering estimates and measurements. Participating in industry working groups and providing feedback to regulators when possible is an excellent way to impact the process. If you have questions about any of these reporting requirements and how we can help you determine a baseline or get involved, please don’t hesitate to contact us.